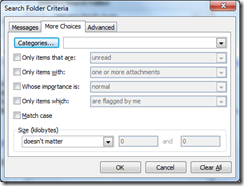 We have released v5.2.2 to improve the email statistics included in the daily digest. Upgrade here. Posted by brad at 2:59 pm on December 16th, 2010. “Looking at median time in conversation view, we noticed that typical Priority Inbox users spend 43% more time reading important mail compared to unimportant, and 15% less time reading email overall as compared to Gmail users who don’t use Priority Inbox. 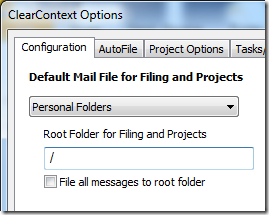 If you haven’t given it a try yet, use ClearContext’s Mark Important feature in v5.2 to achieve similar results in Outlook. Posted by brad at 5:56 pm on December 8th, 2010. We have released a minor update – v5.2.1 – with a few installer enhancements. To update to the latest, download here. Posted by brad at 2:12 pm on December 8th, 2010. Posted by brad at 7:06 pm on December 3rd, 2010. 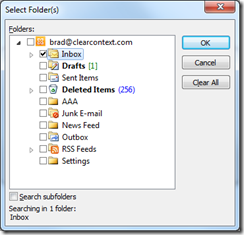 In the contact analysis process performed during setup, ClearContext’s prioritization algorithm automatically identifies those contacts that you email the most and marks them as important. 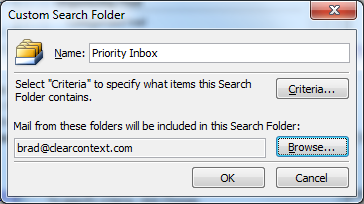 ClearContext uses this contact priority to highlight emails in the Inbox from your most valued contacts. 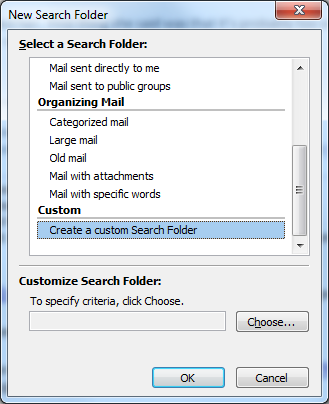 Manually mark email important via the Mark Important button on the toolbar. 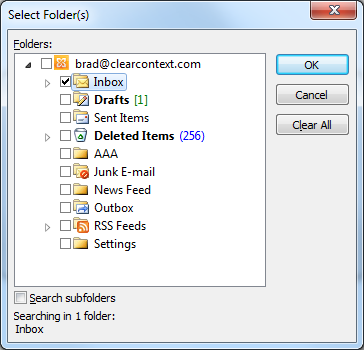 During initial setup, ClearContext analyzes email history to determine email addresses from which you send and receive the most email. 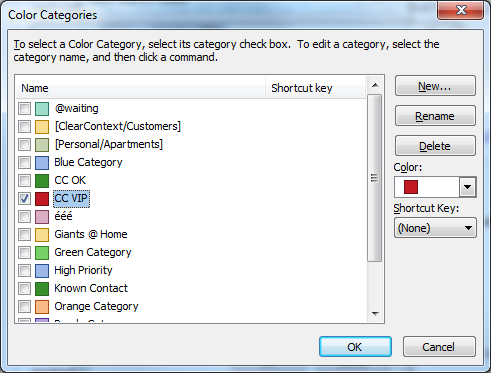 Using this information, your VIP contacts are marked as important. 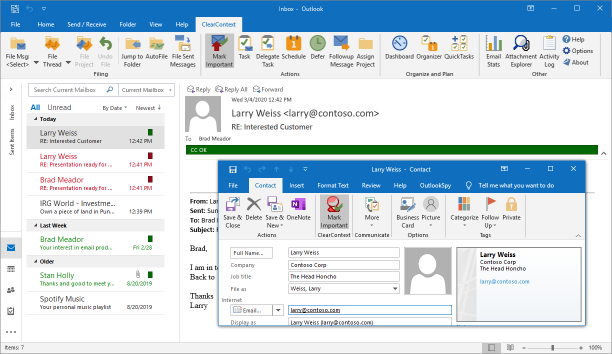 By default, email received from these contacts are marked with category CC VIP and color-coded red. 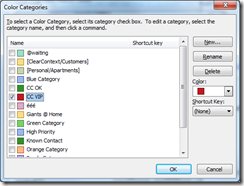 Manually mark/un-mark a message as a VIP using the Mark Important button. 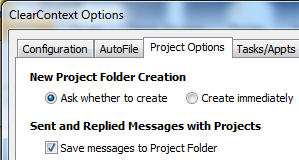 This will automatically adjust the contact priority and future messages will reflect the change. 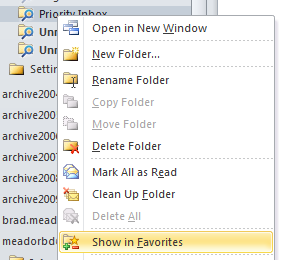 All messages from known senders are marked with category CC OK and color-coded green. These include messages from contacts that are in your address book – but not marked important – and messages from contacts that are not in your address book but are replying to conversations that you have already participated in. 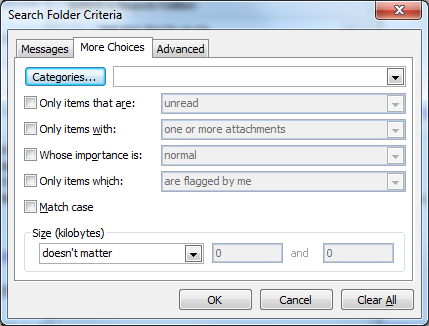 Also adjust priority via contact records. 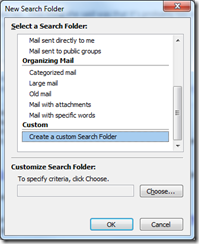 Open the contact for an important sender and press Mark Important. All future messages from this sender will be designated CC VIP. 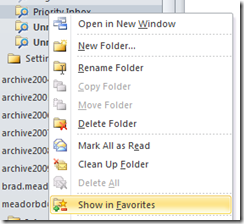 If you change options below, the views above may no longer color code by priority. Posted by brad at 8:26 am on December 1st, 2010.